can be ordered online, or purchased at the St Andrews Preservation Trust Museum in North Street. These CD-ROMS run on the most widely used computers, using Microsoft's Windows operating system. · Interactive, High Resolution, 360º images from all around St Andrews - from the top of the town's spires to the depths of the castle's siege mine. Over 80 interactive panoramas are organized as a virtual tour of the town using the 3-D map of St Andrews as a user interface and are significantly higher resolution than those which can be transmitted over the Web. · A Screen Saver of St Andrews - including photographs by several reknowned local photographers. Now has 70 photos. · A Multimedia Screen Saver of the Millennial Kate Kennedy Procession - featuring voice commentary by David Joy (local historian and actor) and including 71 images of the entire procession. · Video clips - including Archbishop Sharp's murder by Covenanters, "John Cleese" as the Minister of Silly Walks, and others from the Kate Kennedy Procession; and the film trailer for Chariots of Fire featuring St Andrews' West Sands. · A Screen Saver of St Andrews by Night - featuring 36 pictures of buildings and places as they appear floodlit or lamp-lit at night. · A Screen Saver of other places around Scotland containing over 100 images. · A Virtual Reality Reconstruction of St Andrews Castle as it was in the Middle Ages. This feature was created by the University of Abertay's Virtual Heritage Group and is used with their permission. It provides video tours of the Castle entrance, fore-tower, courtyard, battlements and Great Hall - even featuring a blazing fire and tapestries on the walls as they might have been in the castle. 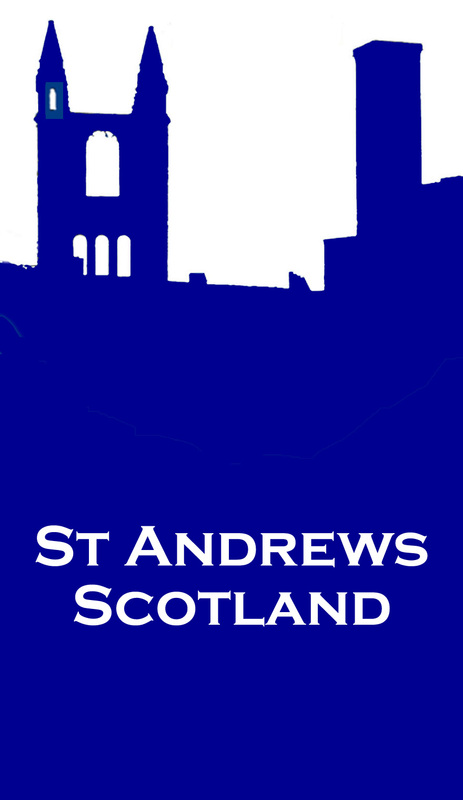 · Easily accessible Internet Links to the main websites about St Andrews - town, gown and golf. · Interactive jigsaw puzzles of scenes from St Andrews, for amusement. · A St Andrews customised version of Microsoft's Internet Explorer Version 6, the latest and most widely used Internet browser. · Ease of Use - On most computers it is simply a matter of inserting the CDROM into the computer and the user interface menu starts automatically, allowing easy selection of features of interest. Copyright &COPY; 1999-2003 Atlantic Networks, Inc. All Rights Reserved.